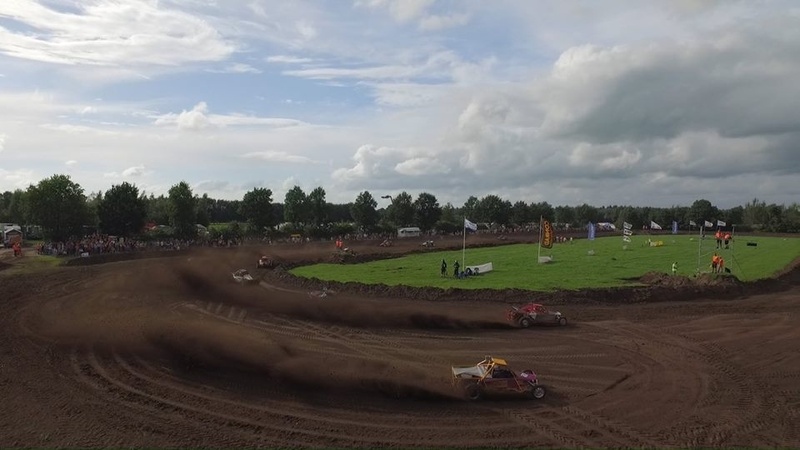 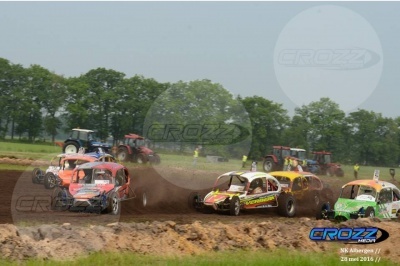 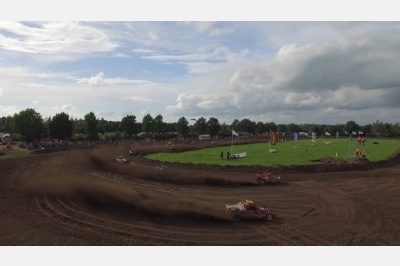 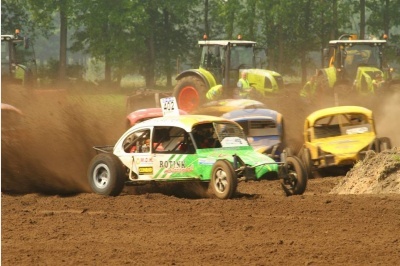 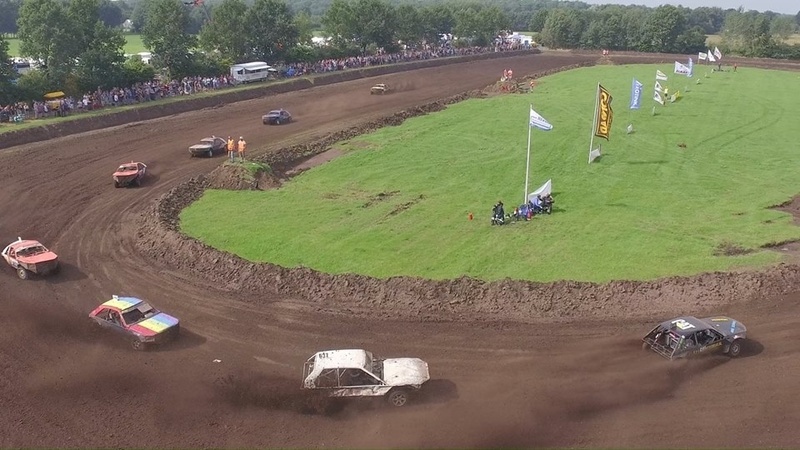 In the weekend of August 28th the Battle of Basse, the autocross event of Basse in the Netherlands took place. A lot of hot rubber, flying mud and spectacular autosport. 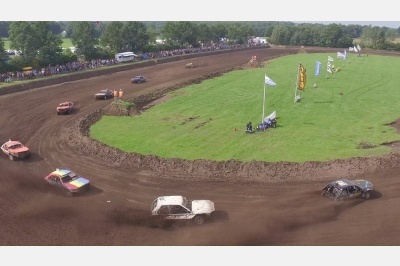 Technique, innovation and speed .... . We cannot think of a better event to support as business partner.